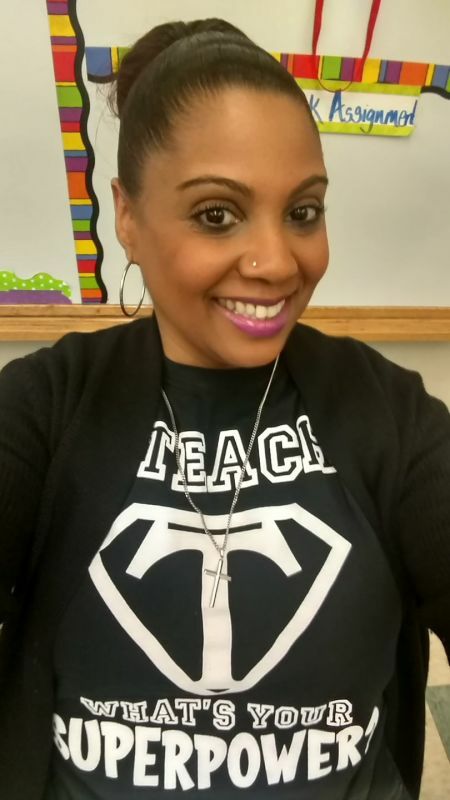 Doreen is an Educator & Author from Collegeville, Pennsylvania. 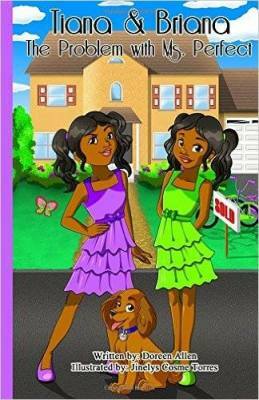 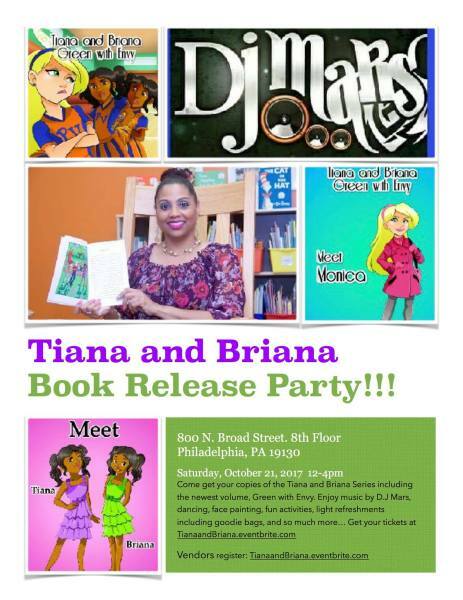 She is excited about her Tiana and Briana book series. 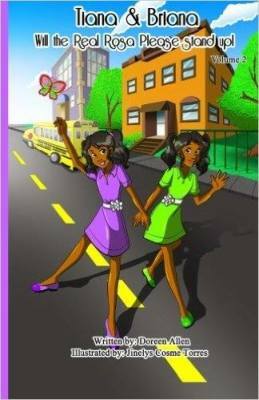 Her compassion for education her created literature for all children to read.